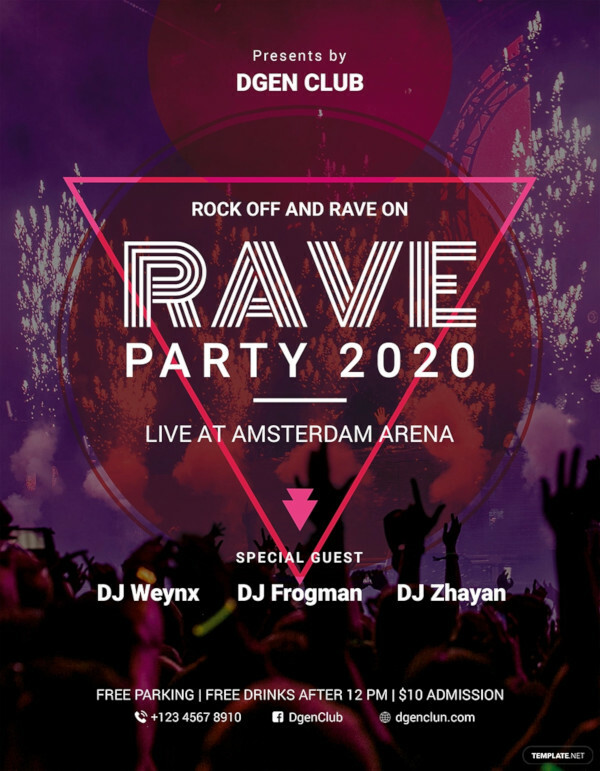 Ever wondered how are so many of the nightclub parties and DJ party gigs so immensely successful? 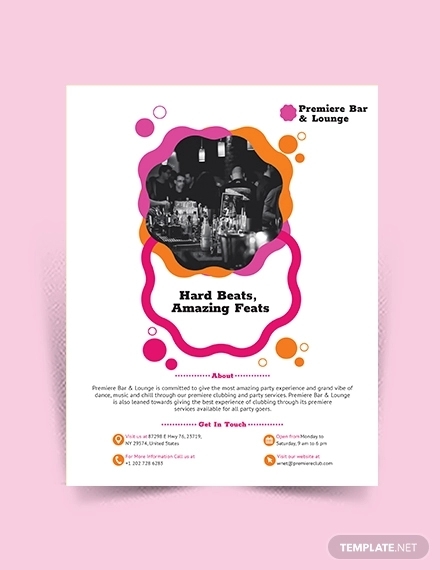 Well, they advertise, advertise, and advertise some more. 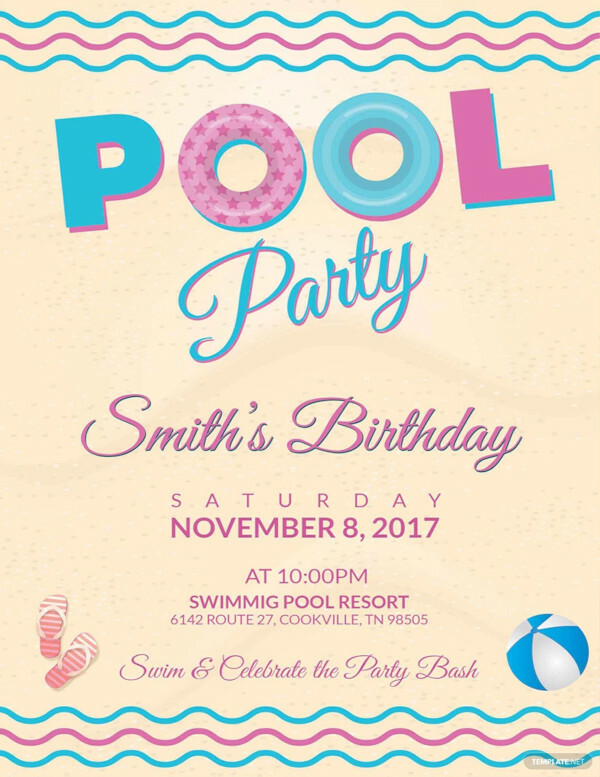 Of course, what sets one party apart from another is the approach they take when it comes to advertising. 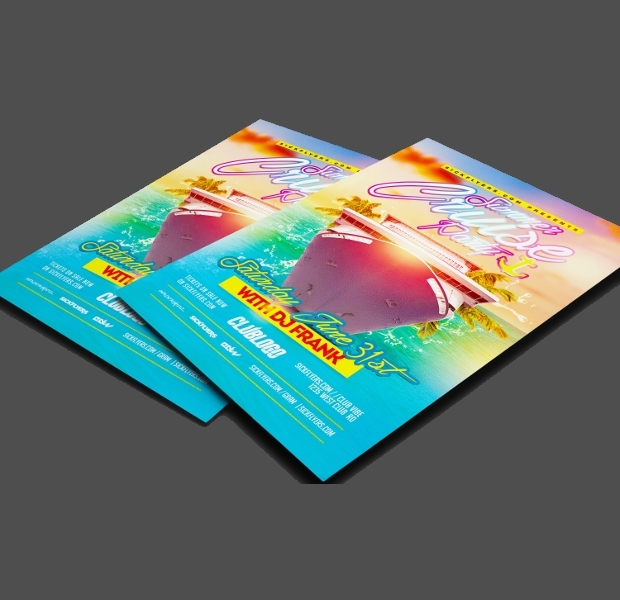 Not everybody can afford ads in print media and TV and radio. 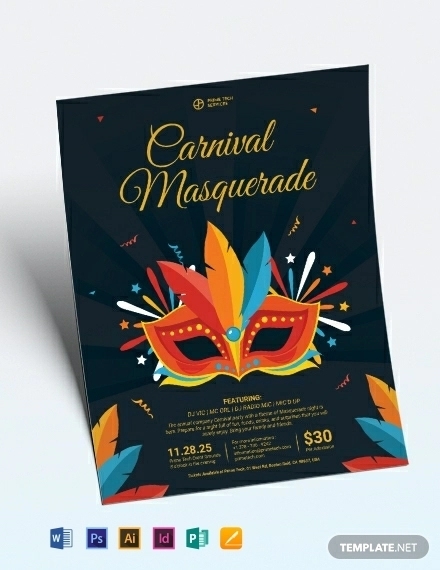 So what they do is, select other fruitful routes – such as flyer advertising. 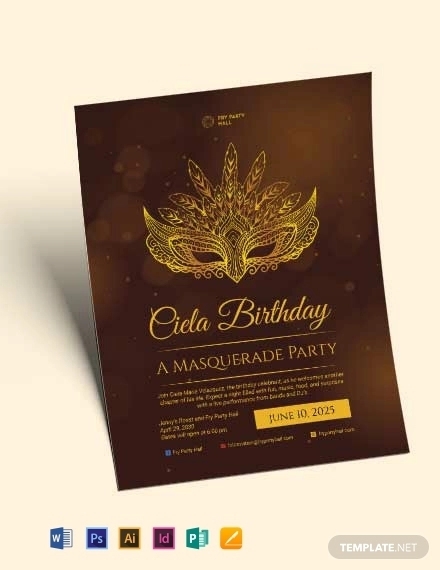 You may have attended promotional and marketing gigs wherein you would have definitely spotted flyer templates of all kinds being handed out to the visiting public. 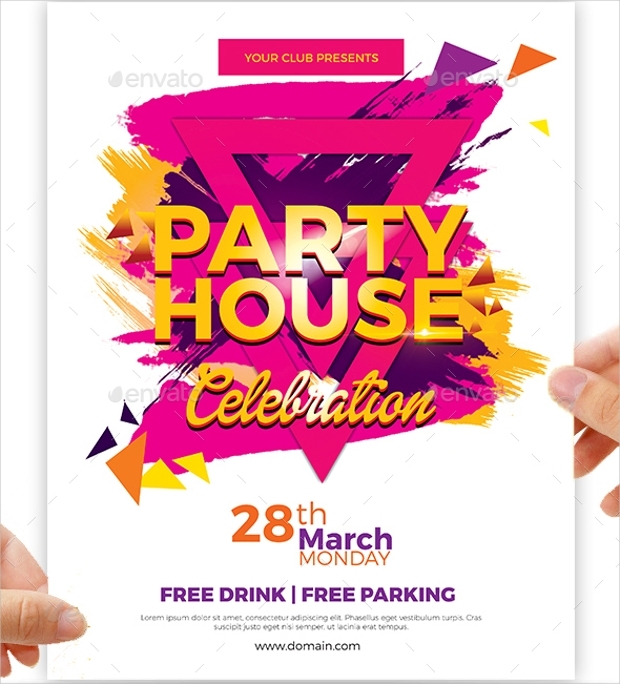 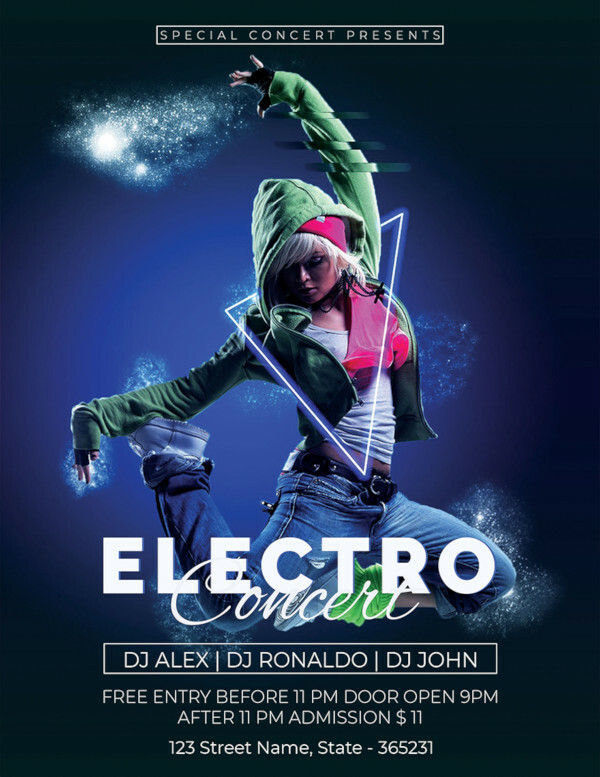 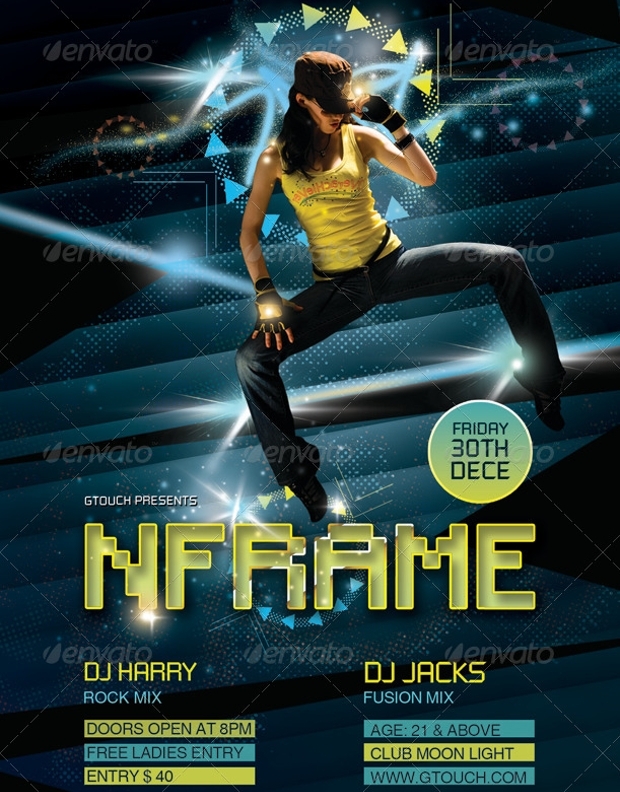 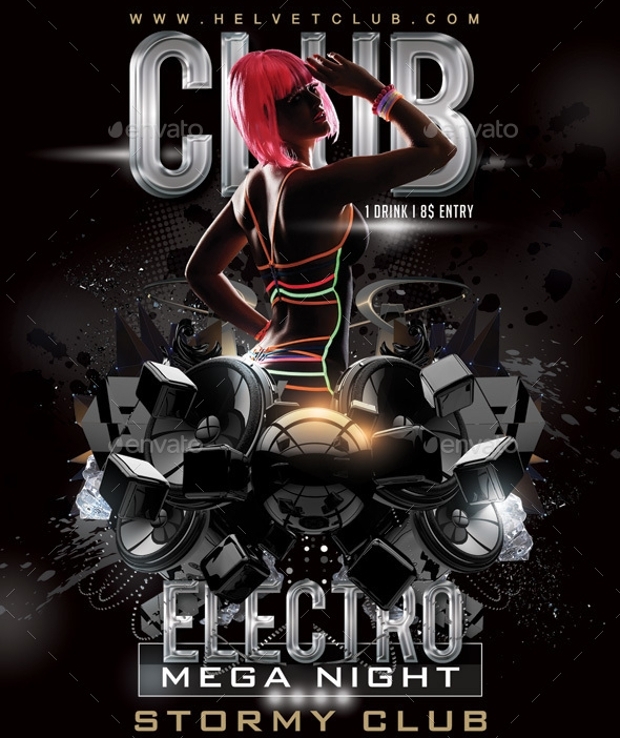 Likewise, party flyers also find their audience in such places as well as in colleges, malls, cafes, pubs, bars etc – all of the locations usually frequented by partygoers. 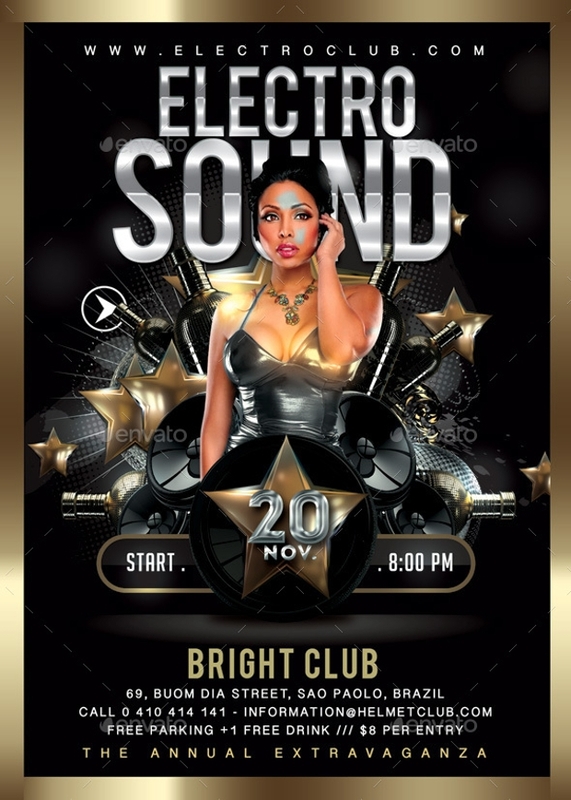 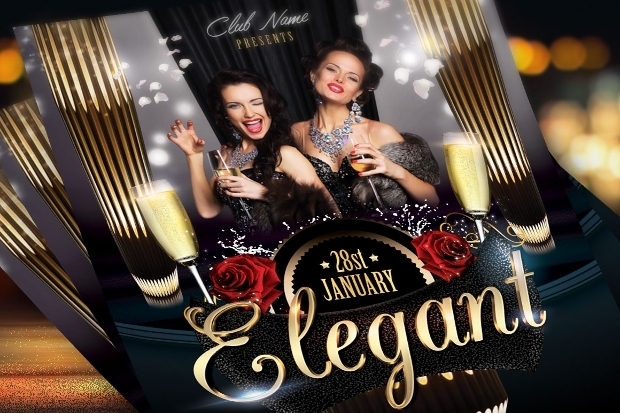 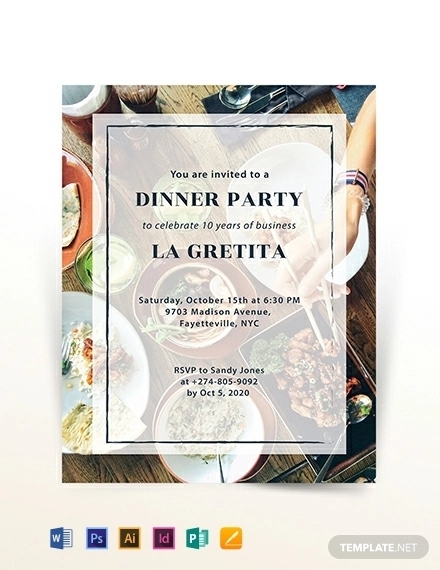 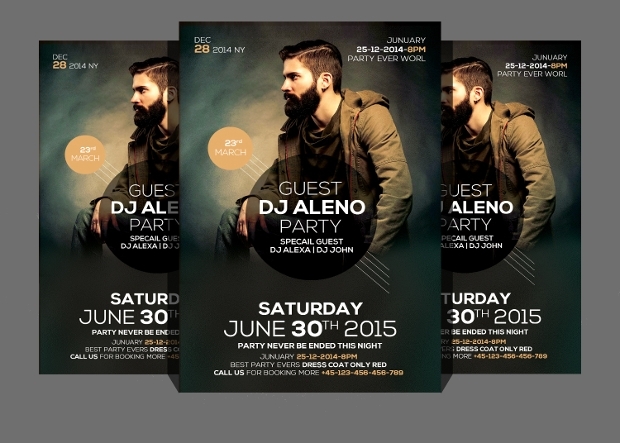 A well-designed and stylishly put together party flyer is going to get attention and that’s what a party organizer ultimately wants. 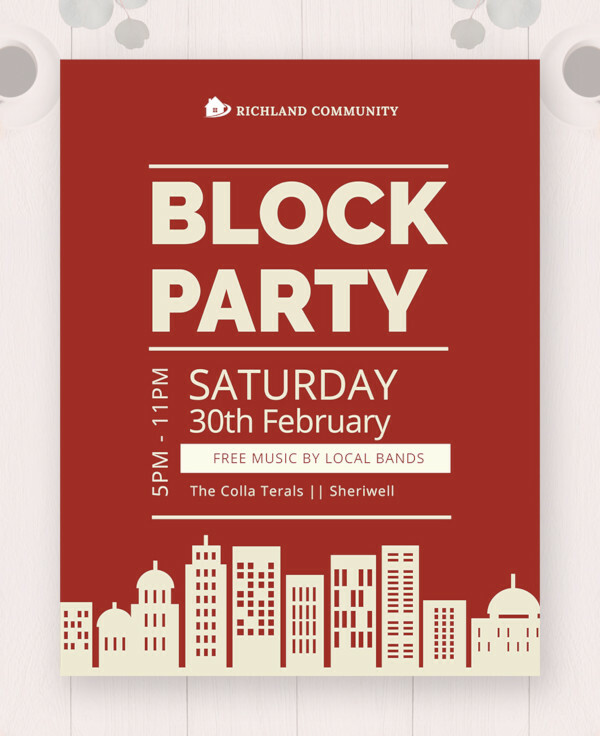 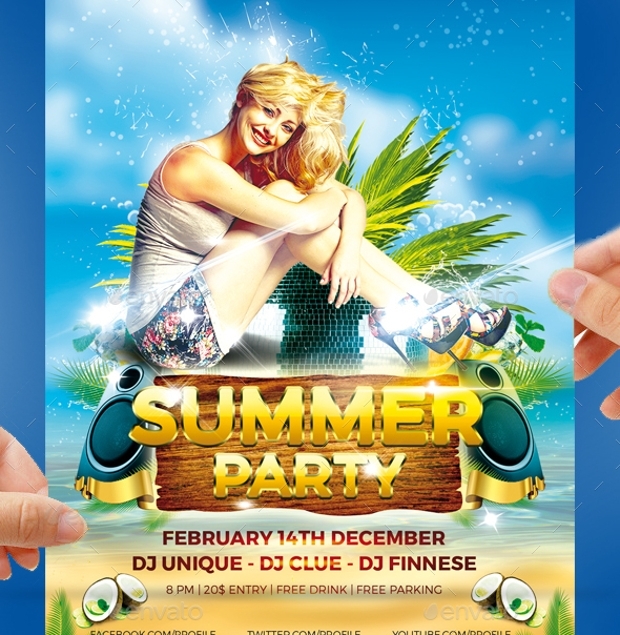 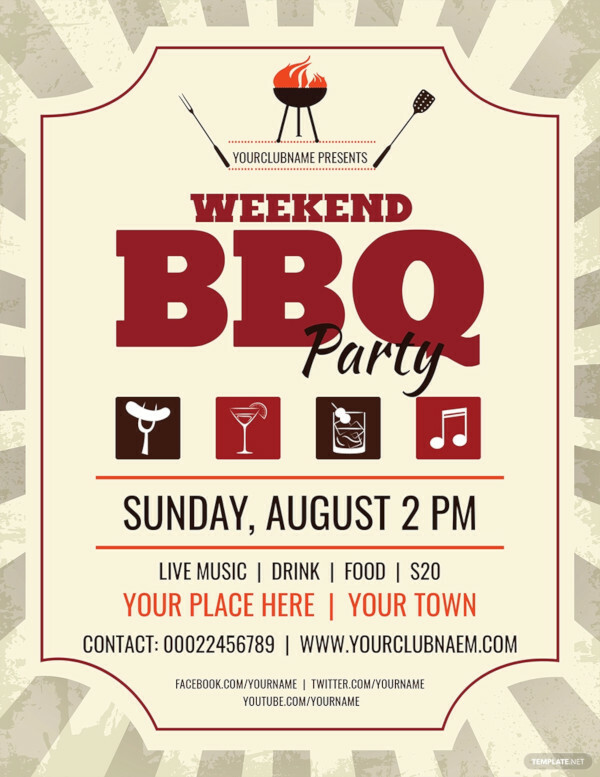 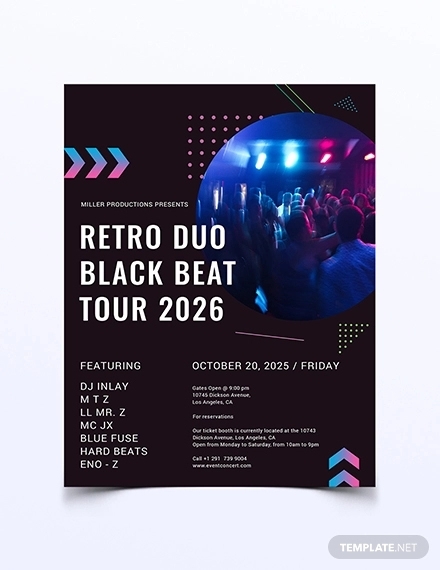 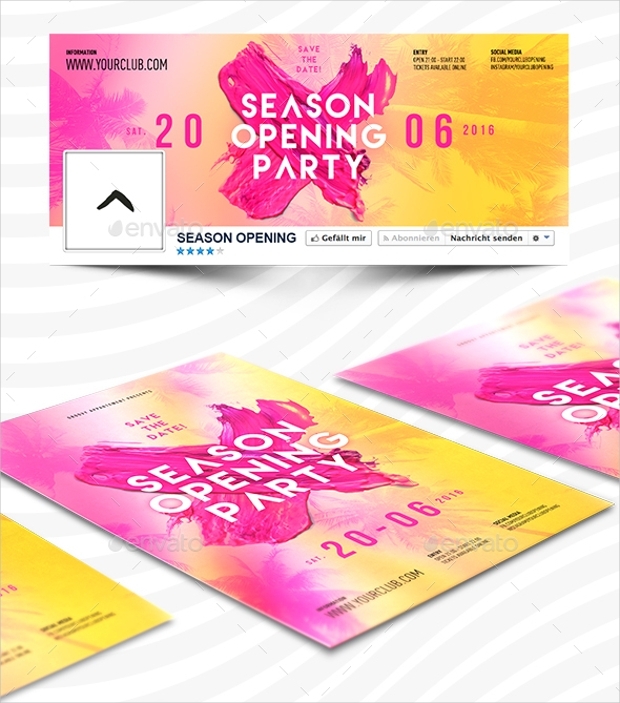 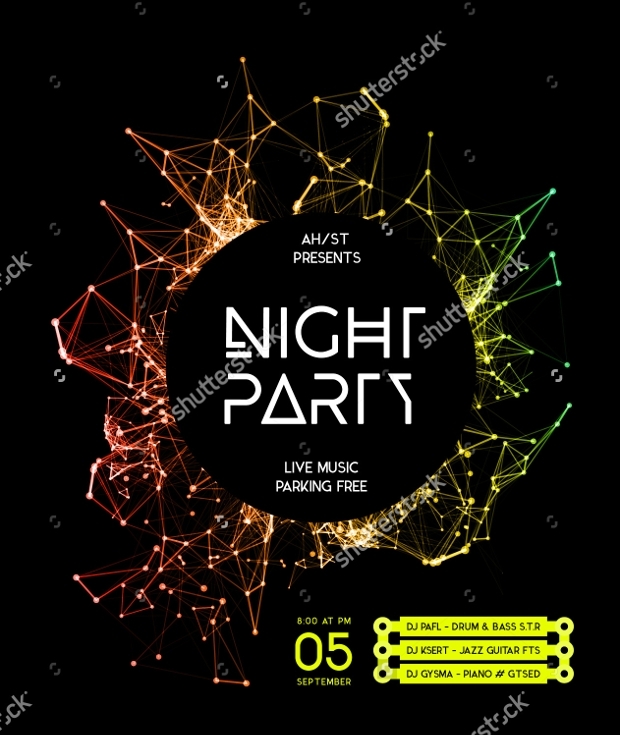 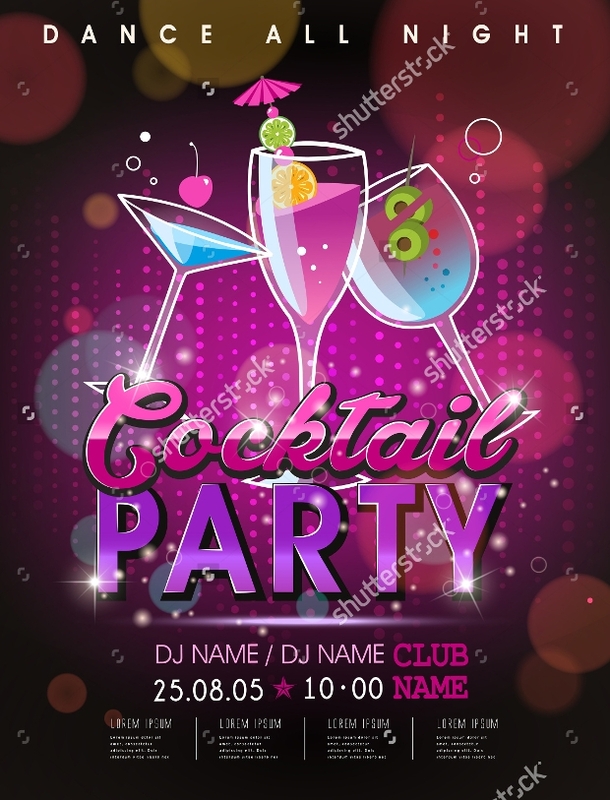 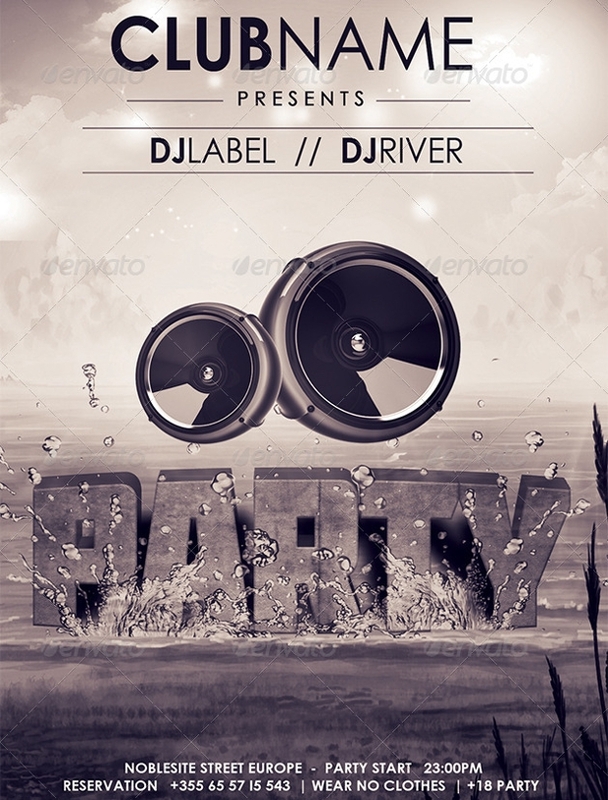 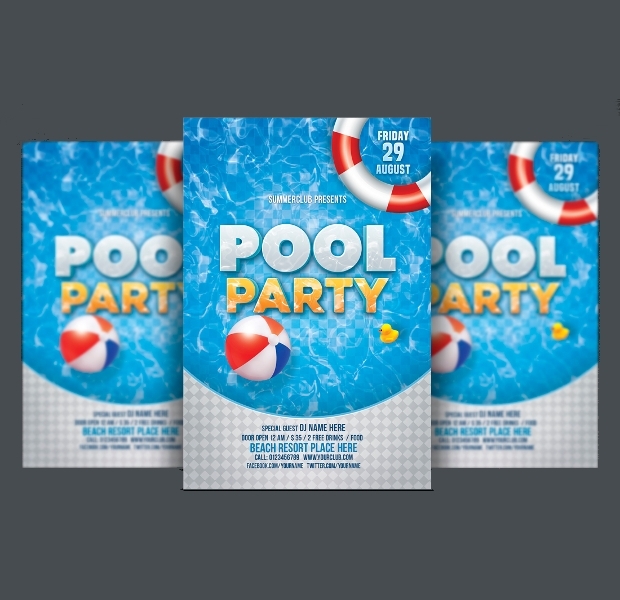 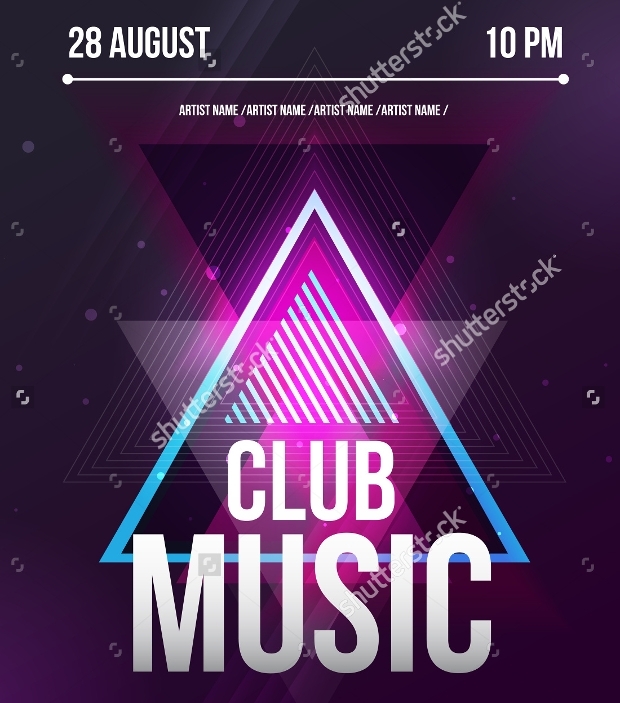 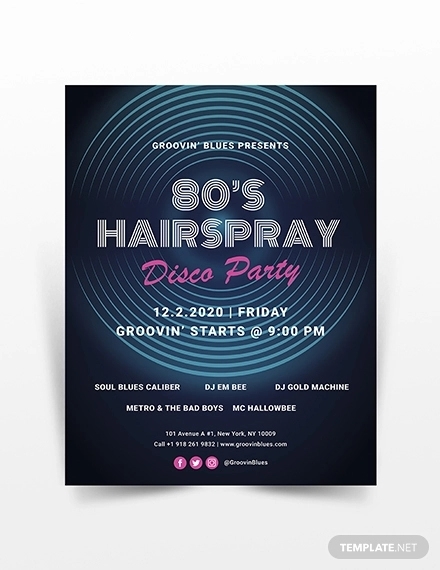 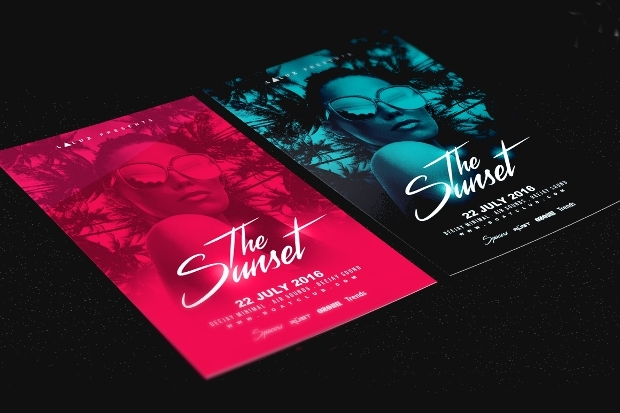 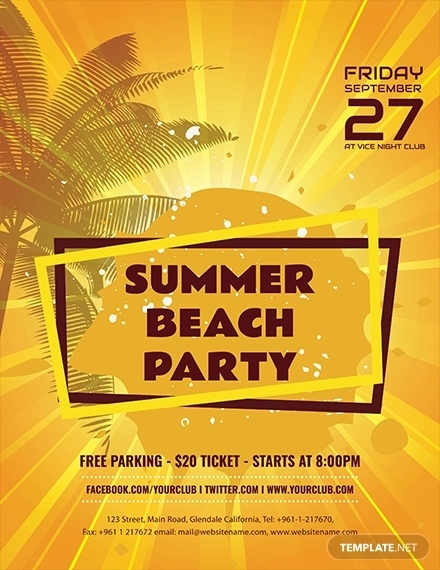 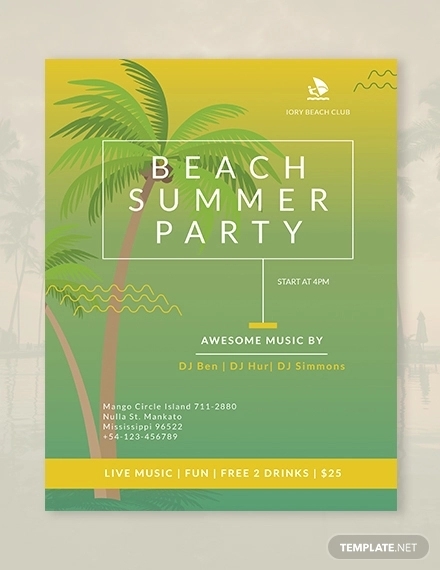 As the part culture is so widespread and strong these days, in order to grab interest of potential attendees, a party flyer must have awesome design, and providing just the right amount of party information and contact specs for anyone who wants to collect the passes to the party event. 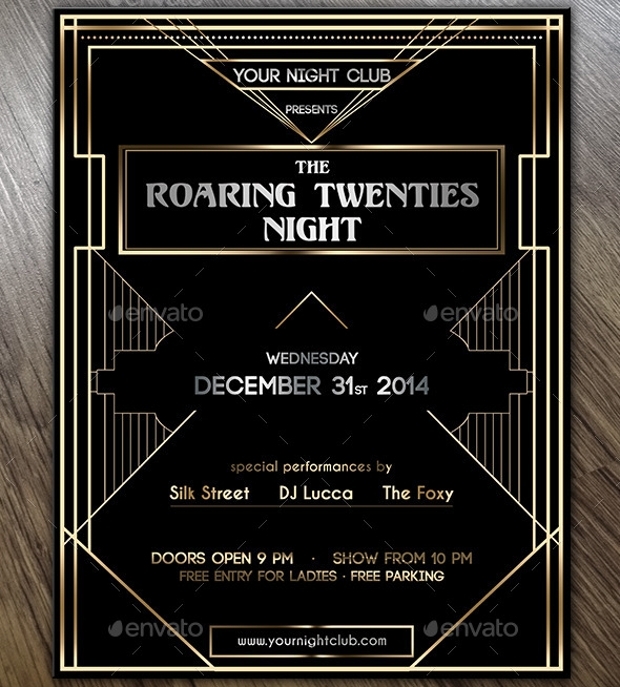 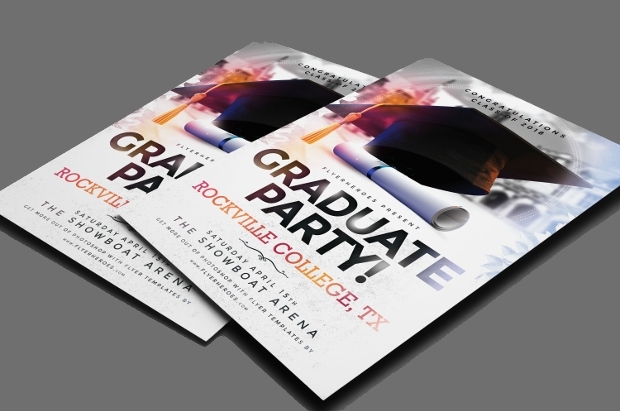 Most of today’s party flyer designs are in PSD format so you can be assured of the highest quality. 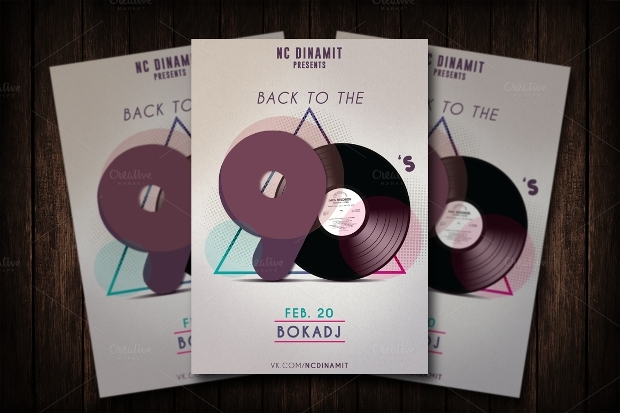 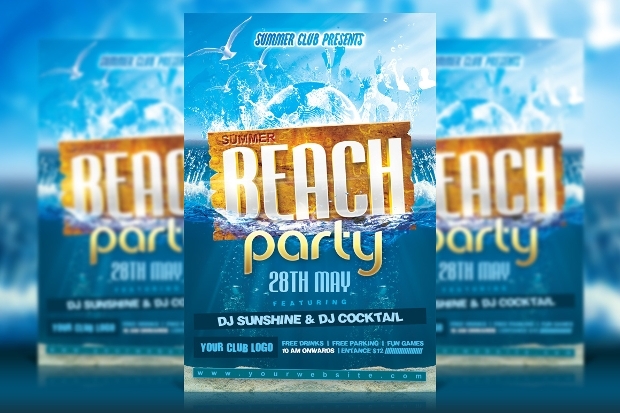 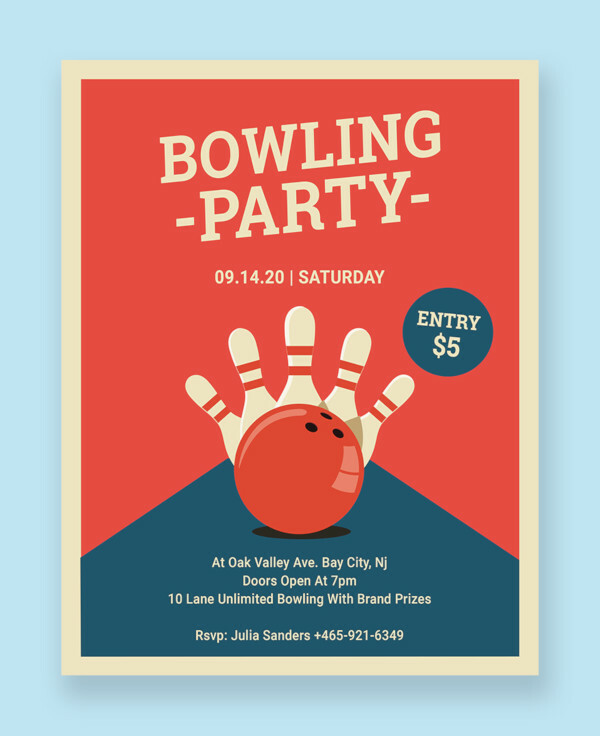 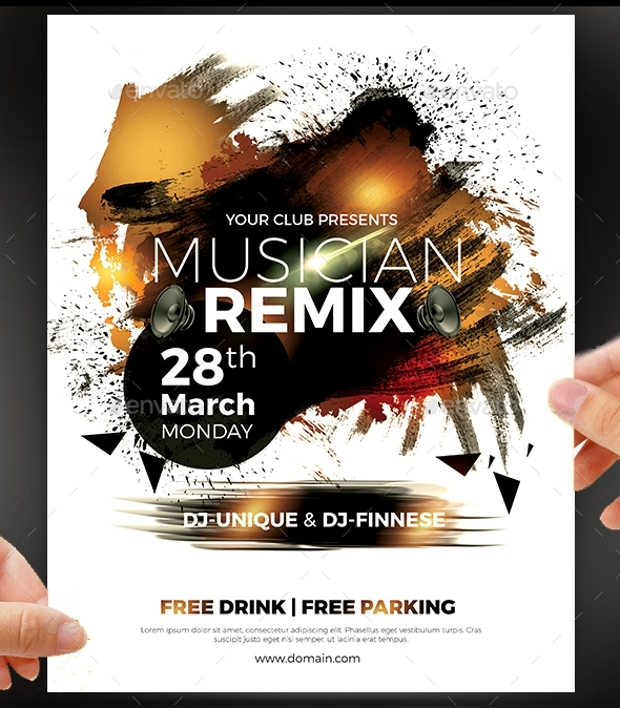 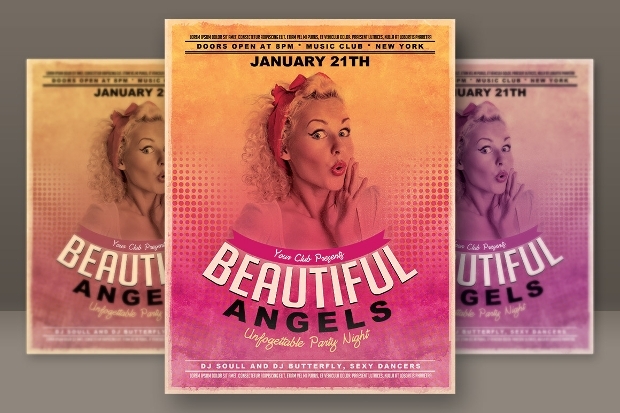 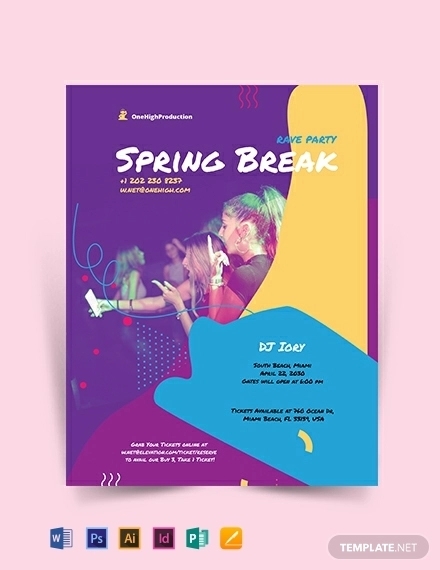 You can use the party PSD flyer templates to tweak, add, edit as you like – they are completely customizable and very easy to edit. 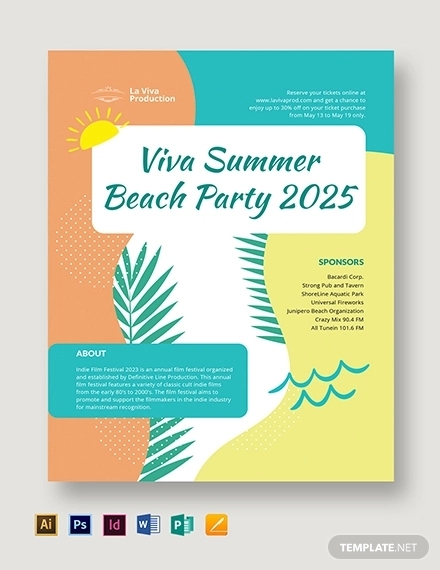 The designs are already awesome, but feel free to unleash your own creativity into the templates!